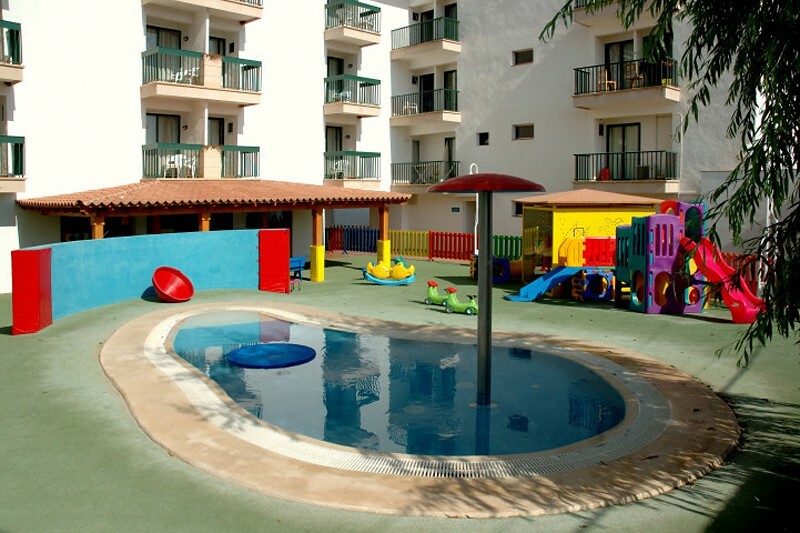 Barcelo Pueblo Menorca is located 300 metres from Punta Prima Beach in southeast Menorca. It offers 5 outdoor pools, a water park, spa and air conditioned rooms with a private balcony. The rooms at the Hotel Pueblo Menorca feature tiled floors and modern decor. Each one is equipped with free Wi Fi and a flat screen TV with satellite channels. The hotels buffet restaurant serves international food and offers show cooking. 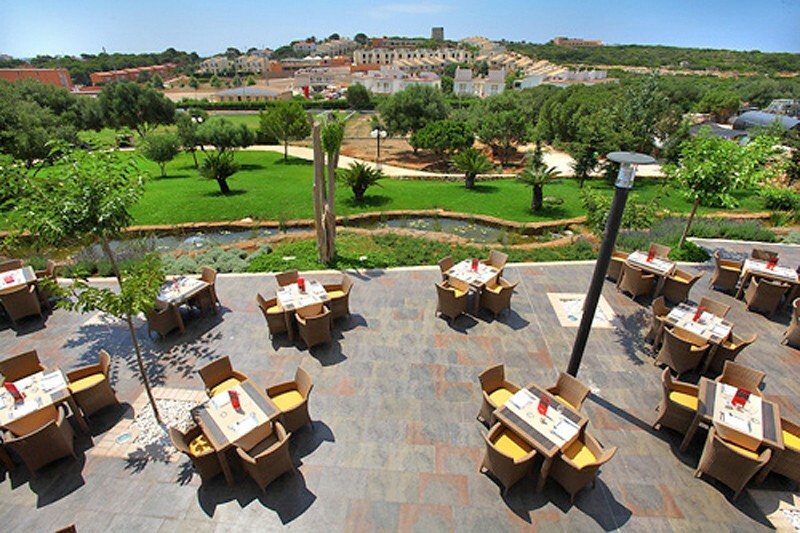 There is also a poolside bar and a bar in the sports area.The Pueblo Menorca has a mini golf course and tennis courts. There is also a games room with pool tables and arcade machines. 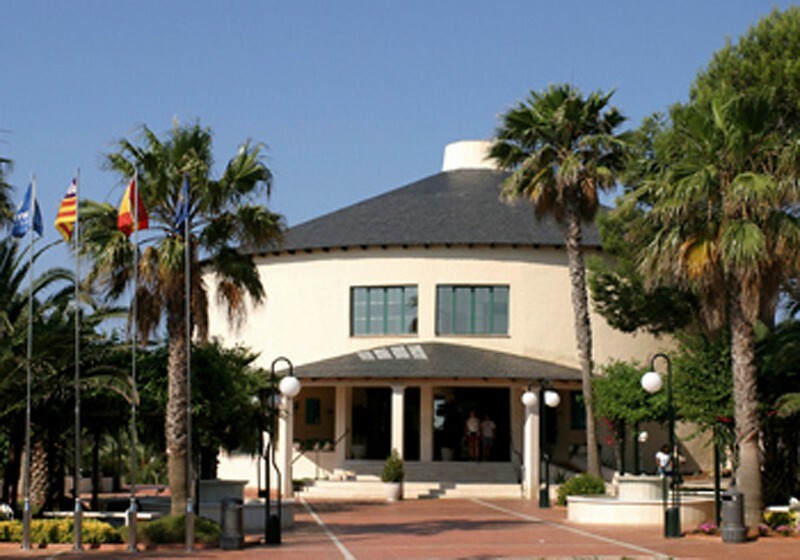 Menorca Airport, located just outside Mahon, is just 20 minutes drive away.